"Rooms were very nice, comfortable"
"Loved the roof top pool!." "Room was dirty upon check in." "People were smoking in the casino." "No kettle and no fridge"
Better AC unit. Ran non stop and was incredibly loud. The bed was super comfortable lots of pillows. Staff was amazing! Lots to do. Buffet was fabulous. It was comfortable and clean. The staff were very friendly and helpful. No coffee maker, refrigerator or microwave. I thought all rooms came standard with these basics. I also wasn’t happy that my king size bed was given away even though I prepaid with the reservation and requested a late check in.. The room was comfortable. The mattress was quite soft and stable. Check-in took 40 minutes (I am not exaggerating), and the waiting line was incredibly long. I don't know why the registration desk can't improve their service by increasing the speed. The rooms are horrible, kinda like a motel 6. Not clean, and the cleaners don't really clean the room every day - DISGUSTING. The whole hotel smells like a coffee shop in Amsterdam, people smoking pot in the rooms and on the floors. Loud noises in the room - one night I actually had to call security. Second night I had to switch rooms as the noise from the industrial a/c outside was just unbearable. I will not stay at this hotel ever again even if they pay me. I waited in check in line for over an hour. The staff was very polite, at least the lady who assisted us. I paid an extra $15 per room, not for upgrade, but just for renovated rooms. Then to my surprise $40 a room a night was added for a “Resort Fee??”. The rooms were nice, clean and beds were comfortable. Other than the extra fee that was more than I paid for my room we had a very nice stay and I won a large amount of money to make it even better. I would recommend it. Renovated rooms nice and clean with comfortable beds. 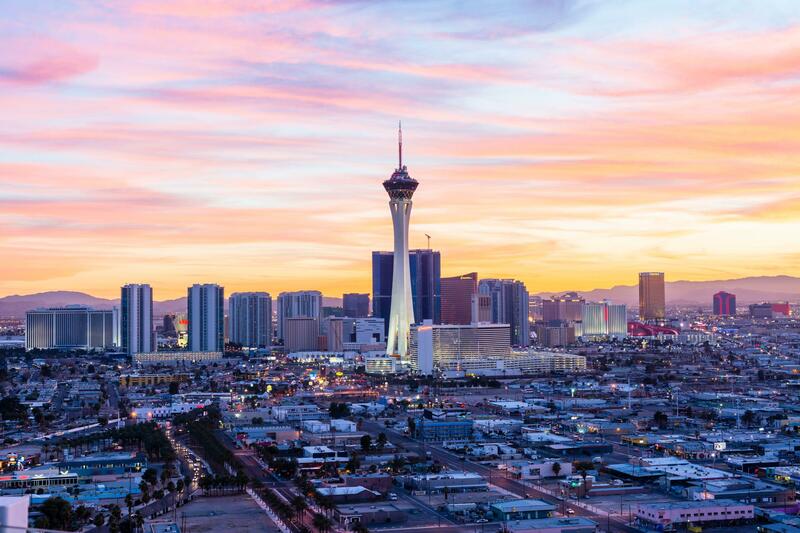 Search for Stratosphere Hotel, Casino & Tower, BW Premier Collection discounts in Las Vegas with KAYAK. Search for the cheapest hotel deal for Stratosphere Hotel, Casino & Tower, BW Premier Collection in Las Vegas. KAYAK searches hundreds of travel sites to help you find and book the hotel deal at Stratosphere Hotel, Casino & Tower, BW Premier Collection that suits you best. 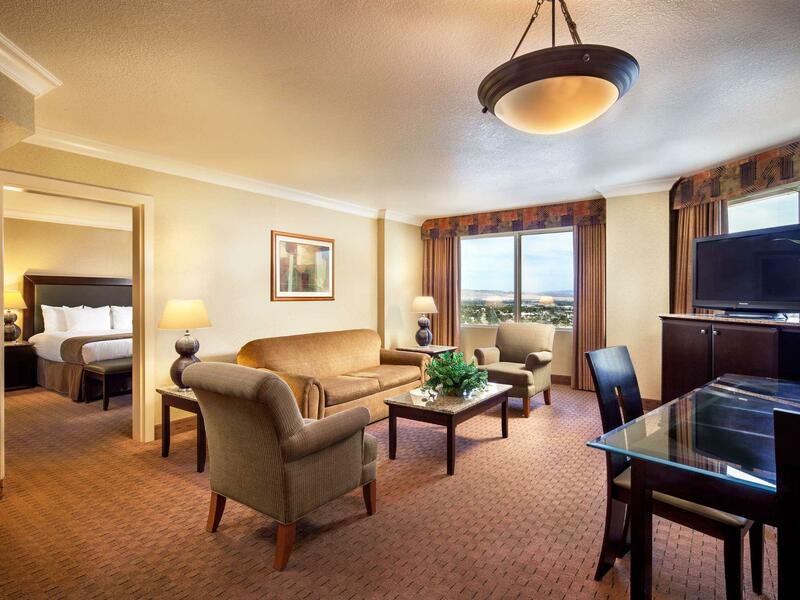 $84 per night (Latest starting price for this hotel) - Save up to 25%.